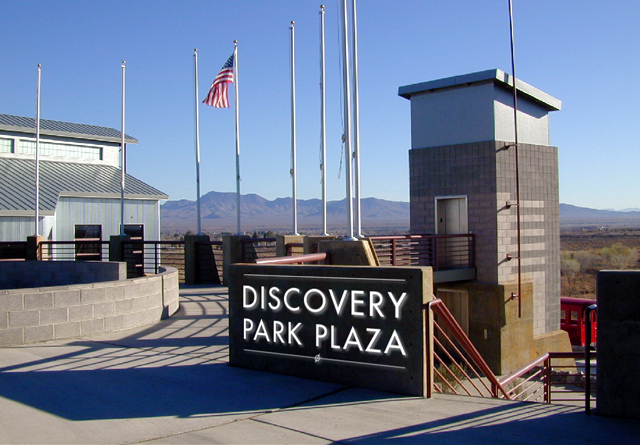 Discovery Park in Safford, Arizona was initially conceived of as a visitor’s center focused on the science and culture of the Gila Valley. 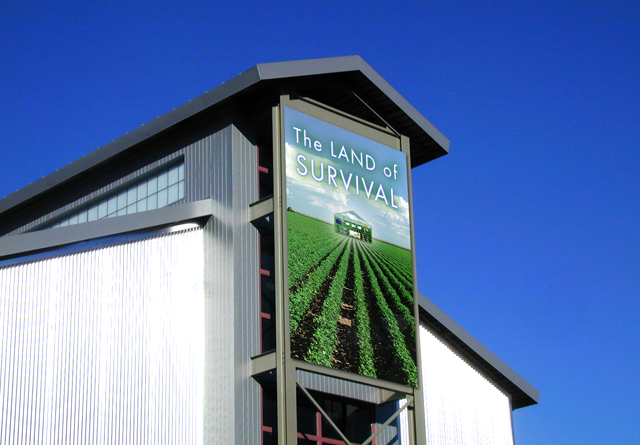 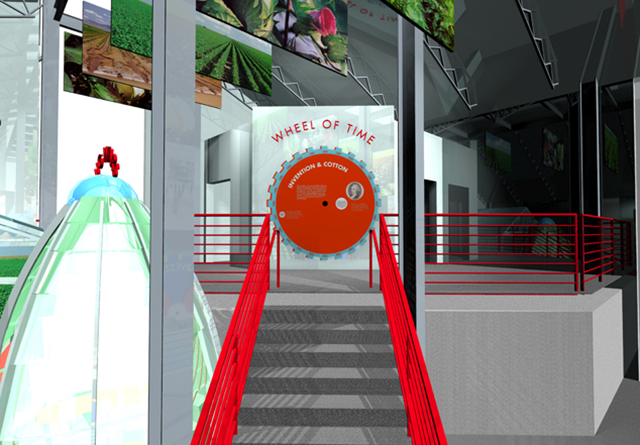 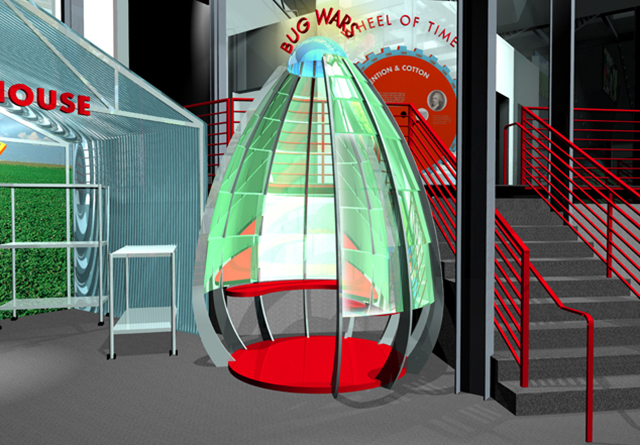 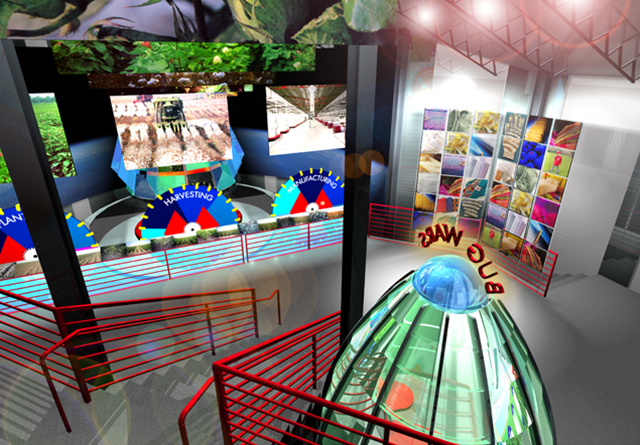 Whirlwind was hired to develop a master plan and design the exhibits for two pavilions; The Mining Experience and Survival in the Land of Agriculture. 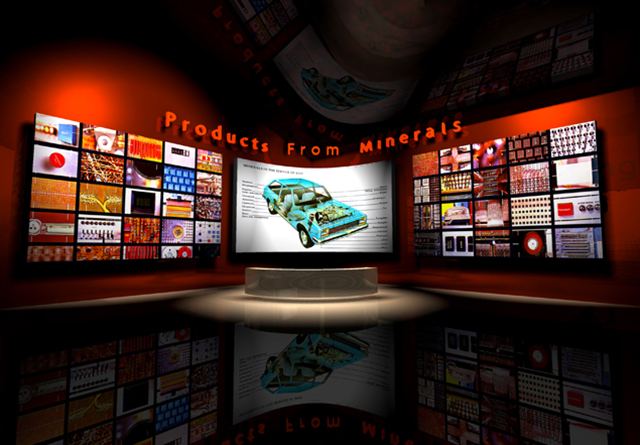 The Mining Experience: Past, Process and Future explores the science and human uses of the earth’s minerals—the process of discovery and refining minerals and ores for manufacturing, and how these raw materials (specifically copper) are used in the manufacturing of products world-wide and the many ways that our lives are dependent on these vast natural resources. 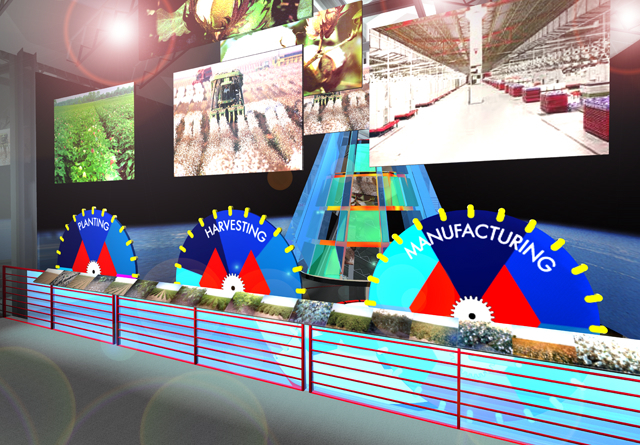 The Land of Agriculture Pavilion showcases innovations in agriculture, technology and science that have made the feeding of billions of people possible. 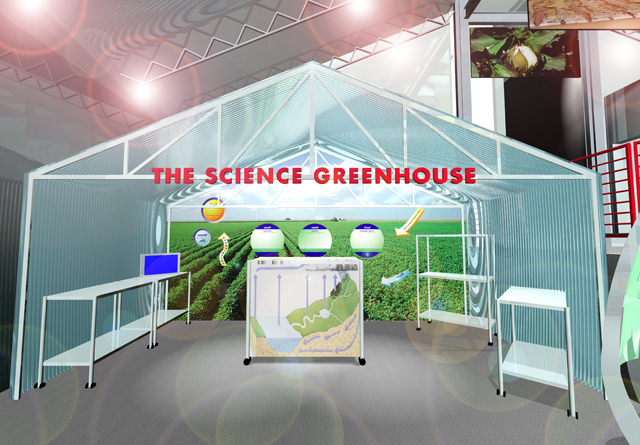 From the earliest technologies developed by indigenous people to the advances made in bio-engineering, the exhibits explore how world population is affecting agricultural production and look at the many different methods that are being developed to meet the increasing needs placed on agricultural production. 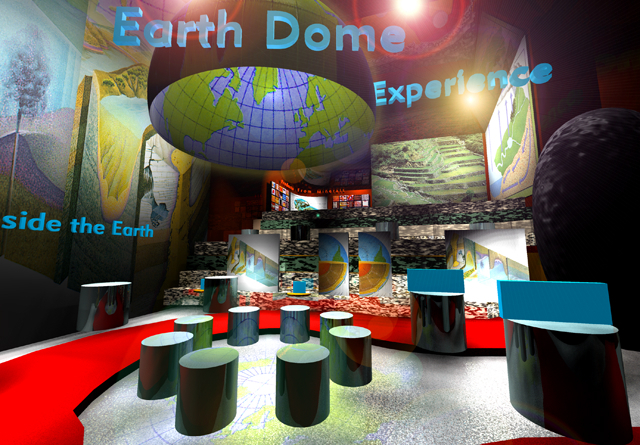 Designed, but never built, the center is now incorporated into Eastern Arizona College and houses the Mount Graham International Observatory. 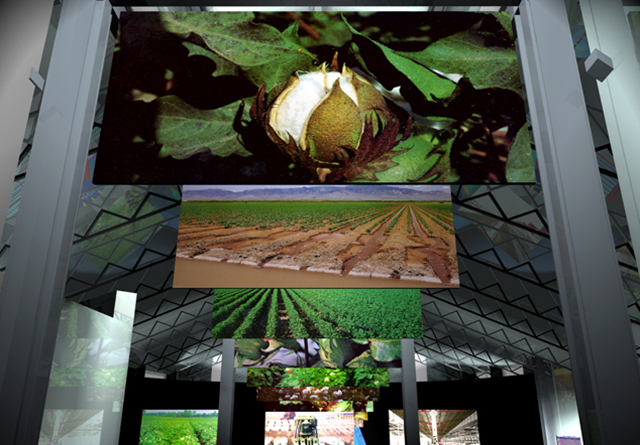 copyright © Whirlwind Creative 1989-2019 all rights reserved.